So yeah, despite the apparently popularity within it's own community, this game has had next to no development in conversion of files to something less native. As usual all I need is OBJ's with UV's though I'm sure others would appreciate rigs. I have here some sample files, and I hope we can get them converted properly. Sorry to bump but I was hoping these could be worked out at some point. I'm not the only one who needs a method of converting them. Has anyone checked tool for Total War: Warhammer 1? Made Szkaradek123 for Blender, does it work? If not, I'm picking this one. Last edited by zaramot on Thu Nov 22, 2018 12:32 pm, edited 2 times in total. If I'm not mistaken the script for the first game doesn't work on the second. EDIT: Getting bones out too. Okay, could anyone upload few models, with matching skeletons names (.anim files)? Like vampire - vampire, throne - throne, advisor01 -advisor01 etc. 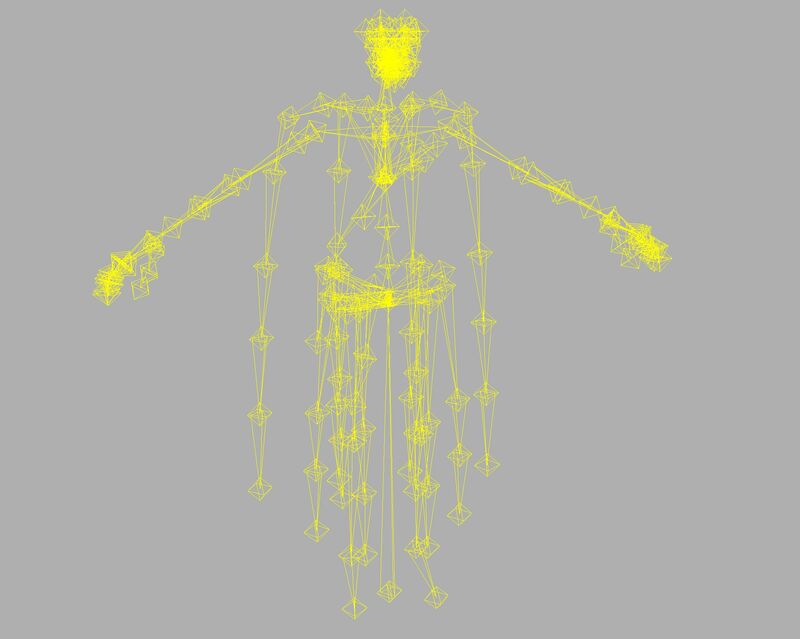 I can't check rig without matching skeleton (in all samples bones not fitting to actually provided models). 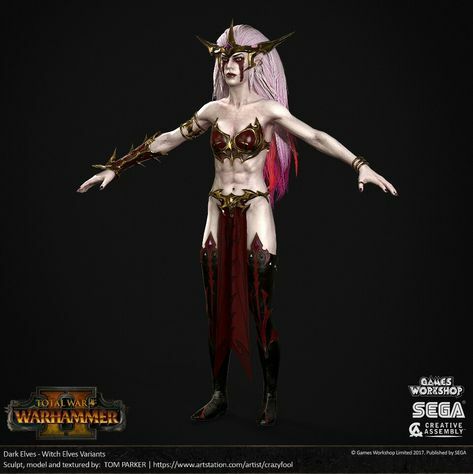 btw look like The same total war warhammer 1 , the hu8b (vampire) skeleton is a humanoid08b.anim. Last edited by xLumexMoon on Sat Nov 24, 2018 1:21 pm, edited 1 time in total. Okay, thank you! 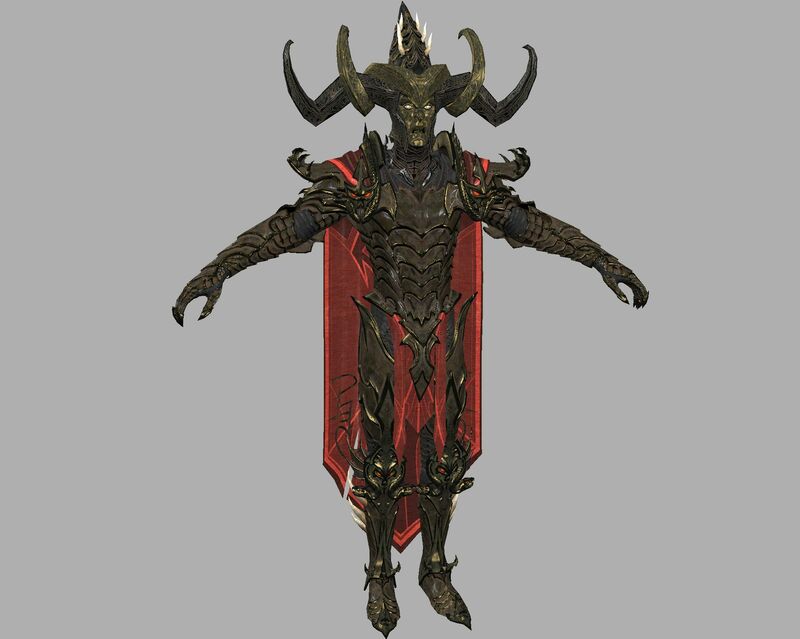 This model is from Total War: Warhammer 1? The one you showed on the picture? 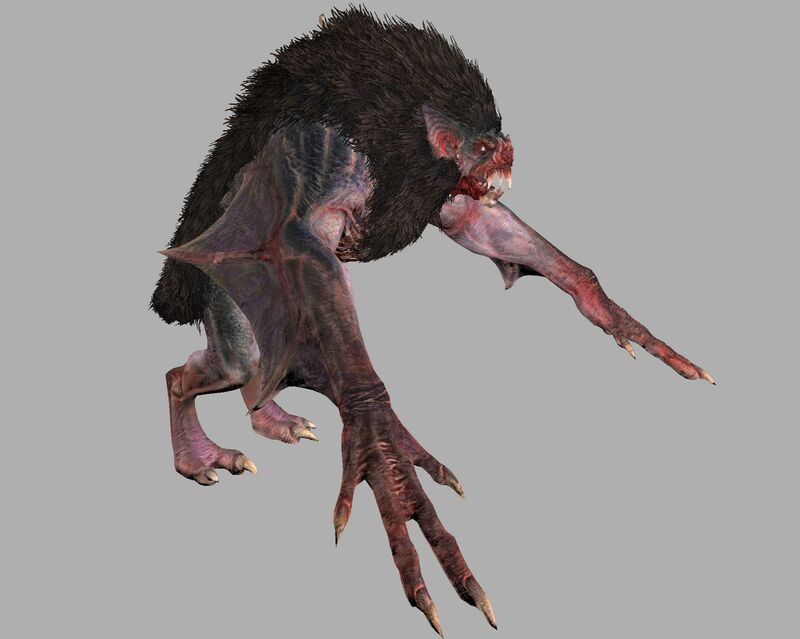 [quote="zaramot"]Has anyone checked tool for Total War: Warhammer 1? Made Szkaradek123 for Blender, does it work? If not, I'm picking this one. So sorry to hear that Hope it gets sorted soon. Not in a hurry, just pleased that you are working on it so that finally we can get some cool models from the game. Zaramot, thanks a lot but need some help. I was just going to follow the same steps that I have used for the previous game, i.e. extract rigid_model from pack file using Pack File Manger and then run the Blender script to get the model. I see that you script is for 3DS Max and it looks for an anim file and the the corresponding rigid_model_v2 files. I am struggling to find the anim files. Does anyone know which pack file contains the .anim files? I can see that the rigid_model_v2 files for all the races are in the variants_2.pack...I found some of skeletons/anim files in the data pack file. But struggling to match the skeletons from there to the mesh. Does anyone know an easy way of relating the skeletons to the meshes? p.s. also having issues with some of the diffuse textures extracted using Pack File Manager 5.0/ Is this the toll everyone is using to extract data from pack files? p.p.s I have tried a couple of models, as the characters consists of multiple body parts, I assume the script has to be run multiple times and get the torso, head and legs combined? Update: OK finally getting a hang of it. Searching for the skeletons and corresponding meshes from the extracts is a bit painful but I have tried a few different creatures and all of them seems to be working. Will report back if I find any issues. Not a big deal but is it possible to modify the script so that it will only load LOD 0?